Bellafill® is a unique FDA approved long-lasting filler that provides some immediate reduction in smile lines while creating a lasting improvement in the skin. Bellafill is the ONLY FDA filler approved to treat atrophic acne scars. Bellafill uses an innovative blend of two distinct components, a smooth collagen gel and tiny polymethylmethacrylate (PMMA) microspheres. Once it’s injected, the collagen goes to work immediately, adding natural-looking volume to soften smile lines or acne scars. Over time, your body naturally metabolizes the collagen — but that doesn’t mean your results disappear. 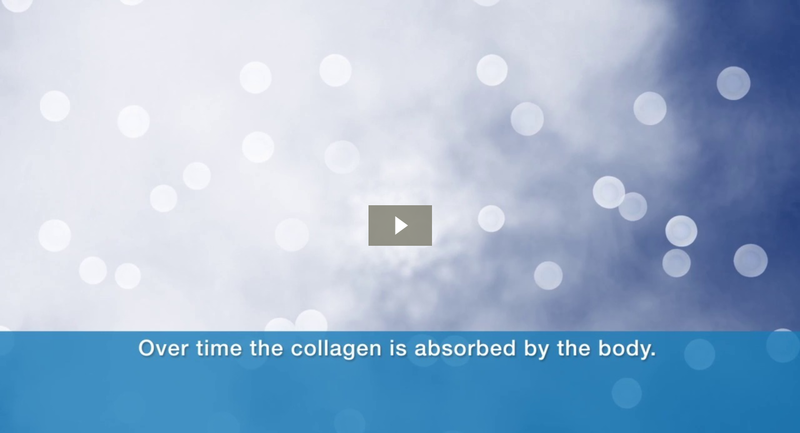 The PMMA microspheres work as a scaffolding system, supporting the development of your own collagen and laying the foundation for long-term smoothness. These natural-looking results feel soft and smooth through 5 years. SCL is a certified training site for educating injectors in the correct method of utilizing this product. Bellafill requires a skin test to identify patients who may be allergic to any of its ingredients. Contact us today for a free consult to see if Bellafill is the right filler for you!